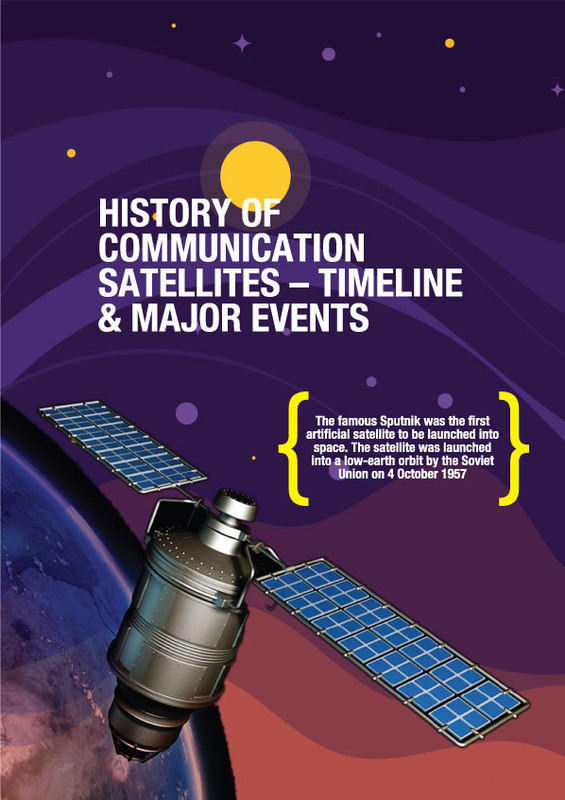 This article chronicles the key advances that shaped the history of communication satellites. Each one of these events took us a step closer to today when we have more than a thousand satellites in orbit. You don’t have to remember all of these developments. Just notice the gradual technological progression presented in each successive event. Hermann Oberth was a German pioneer and is known as one of the fathers of astronautics. In 1923, he wrote about space travel and communicating with manned satellites using mirrors and light. His book, The Rocket Into Planetary Space, is considered a historical work in the field of rockets and satellites. Wernher von Braun, the famous German aerospace engineer, was Hermann Oberth’s student. In 1928, Herman Potočnik published his book, The Problem of Space Travel, in Berlin. In this book, he proposed a detailed construction of a geostationary space station. He described how a moving satellite could be used to study the earth and communicate using radio frequencies. He also put forth a plan to establish a human presence in space. In a geostationary orbit, a satellite moves in the same direction of the earth’s rotation. The satellite’s time to cover one orbit matches the time required by earth to complete one rotation. It is a circular orbit. The satellite is placed right above the equator. Meaning, for a person on earth, a geostationary satellite would appear stationary. Arthur C. Clarke was a famous futurist and science fiction writer of his time. He was also a screenwriter for the cult classic movie, 2001: A Space Odyssey. In 1945, Clarke published a paper in a magazine detailing his idea of a geostationary satellite. His proposal was different from others because he brought together the concepts of space flight, radio communication, and geostationary satellites. His technical descriptions of the satellites and his idea of inter-satellite communication were considered visionary. The geostationary orbit is known as the Clarke orbit or Clark belt in his honor. However, in his book, Profiles of the Future, he acknowledged that the original idea of a geostationary orbit preceded him. Why was everyone trying to explain the geostationary orbit? Because of its simplicity and convenience. A satellite in Clarke’s Orbit covers 44% of earth’s surface. That is a large area. Moreover, due to its fixed relative position with a location on earth, ground antennas would be simpler to build, thereby increasing the ease of communication. Though futurists like the gentlemen mentioned above predicted the advancement of extra-terrestrial communication, they didn’t expect it to arrive as soon as it did. Within a few years of Arthur Clarke’s paper, the Soviet Union had already started working on their satellite program. The famous Sputnik was the first artificial satellite to be launched into space. The satellite was launched into a low-earth orbit by the Soviet Union on 4 October 1957. A low-earth orbit has an altitude of 160-2000 km. Sputnik carried four external radio transmitters, and their pulses were detectable. The launch of Sputnik was a very significant milestone. It ushered in an era of technical advancement unparalleled by any other period in the history of civilization. SCORE was the first communication satellite. 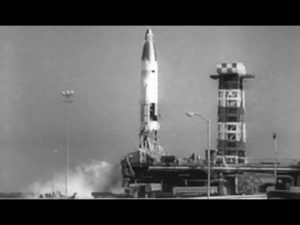 It was launched on December 18, 1958, aboard the American Atlas rocket. With SCORE, a communication link was established for the first time in space. NASA launched the Telstar in 1962. 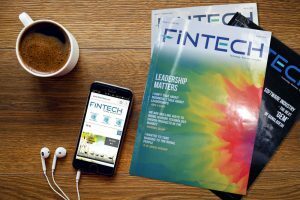 It was a major technological breakthrough in terms of the types of data that could be communicated using a satellite. The Telstar was the first satellite to relay three different types of information. Telephone, television, and high-speed data communications. Moreover, it provided the very first live transatlantic television feed. It is still in orbit. The Syncom 1 was the first satellite to try to achieve a geosynchronous orbit. This means that its movement matched the rotation of the earth. But it hit a snag and wasn’t able to achieve GSO. Syncom 2, launched a few months later in 1963, was the first satellite to achieve a geosynchronous orbit. This was the closest a satellite came to making a spot in the scarce geostationary orbit. 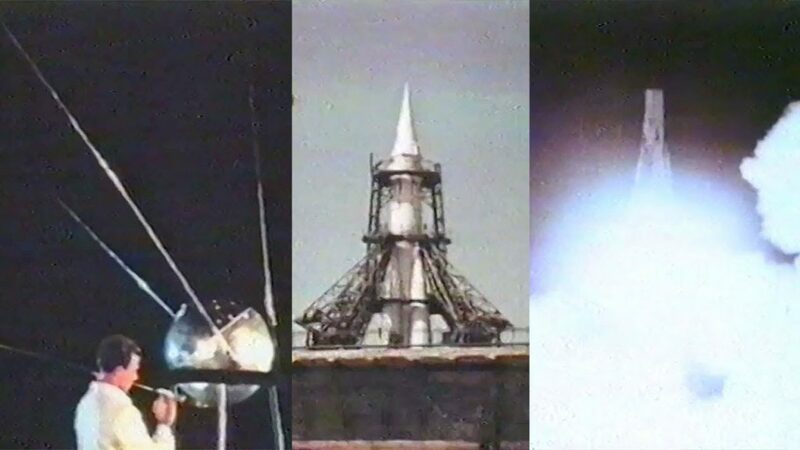 Eventually, the third time was worth the charm as Syncom 3 finally reached the geostationary orbit in 1964 and became the first satellite to do so. Intelsat 1 became another major satellite to be launched into orbit. Previously known as Early Bird, the satellite was built by the Boeing Satellite Systems for COMSAT. It was launched in 1965. It was the first commercial geostationary communications satellite. Intelsat 1 could carry 240 telephone lines. That was a lot in that period. Commercial consumers paid $4200 per month for a two-way telephone line. The satellite was also capable of transmitting one television signal. The Nimbus 3, launched by NASA in 1969 was the first satellite for search and rescue operations. Anik 1, launched by Canada in 1972 became the first domestic communications satellite system using geosynchronous orbit. 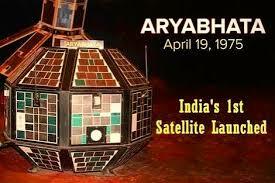 The Indian Space Research Organization launched Aryabhatta, the first Indian satellite. 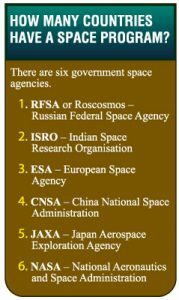 Eventually, the Indian Space Research Organization would go on to become one of the world’s most significant government space programs. Presently, ISRO has accomplished quite a few record breaking missions. Key among them was a mission to Mars. And the launch of 141 satellites in a single mission. India’s space program is, by and large, known for providing a low-cost entry into space. Therefore the organization has garnered a reputation that has attracted and encouraged many countries and student organizations to send satellites into orbit aboard its launch vehicles. How many countries have sent a satellite into space? More than 75 countries have sent one or more satellite into space as of 2016. Only 10 of those countries have orbital launch capabilities. This means that they can use their own launch vehicles to deploy satellites. The remaining countries have launched their satellites by buying space on the launch vehicles of other countries that are capable of launching their own satellites.